Fifty years ago on Wednesday, 9th December 1964, John Coltrane took a trip from his home in Long Island NY to Hackensack, the home and studio of Rudy Van Gelder. Along with McCoy Tyner on piano, Jimmy Garrison on bass and Elvin Jones on drums, there he recorded one of the most important musical suites in history. If you haven’t heard it yet, BUY IT TODAY! 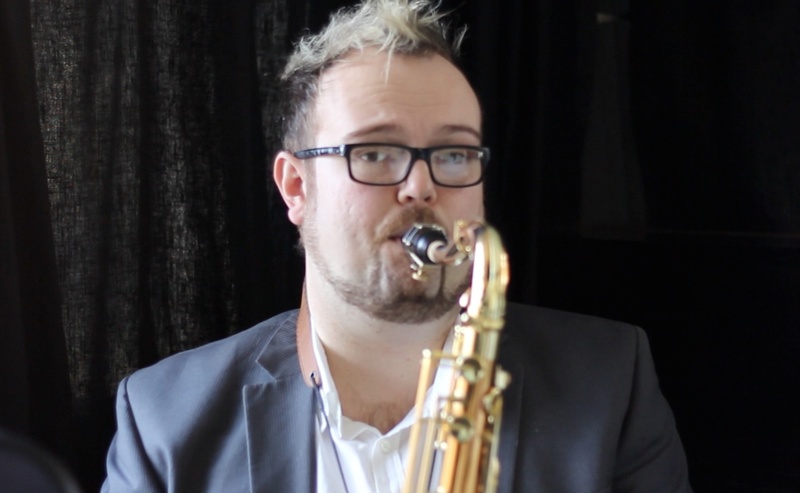 Seriously, if you play the saxophone you should have this in your collection, even if you don’t ‘like’ jazz. This album influenced Hendrix, The Beatles, U2, every jazz musician of the last 40 years and even many classical players. Also, watch this programme by the BBC, again from 2004. 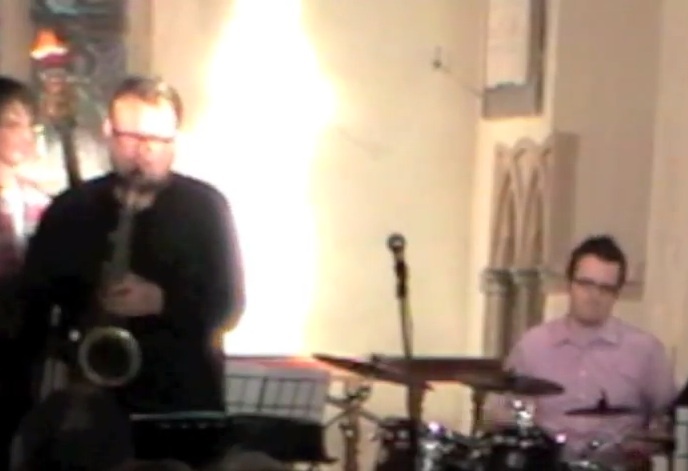 The work has influenced me personally a great deal and I took my 3rd year thesis studying A Love Supreme at college, and I’ve performed it a number of times, including here…. 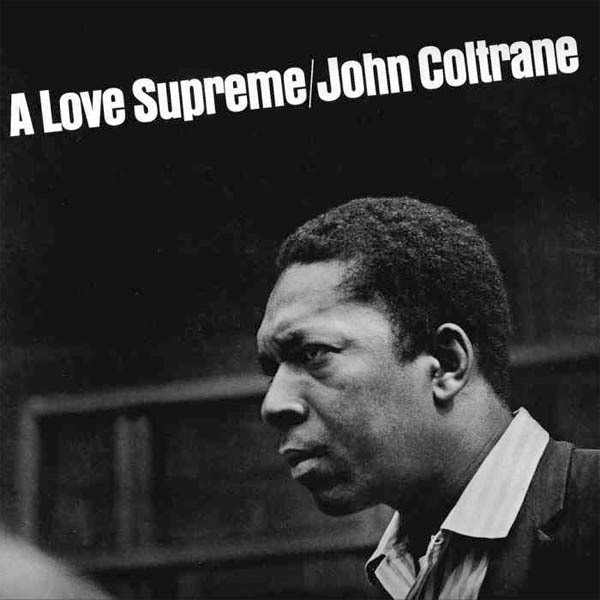 Joshua Redman, Ravi Coltrane, Ashley Kahn and others took part in a symposium reflecting on A Love Supreme, which you can listen to here. So this week your ‘lesson’ is to either listen to this great album for the first time, or get deeper into what Coltrane was expressing through his music.